Inflammation of the pericardium (e.g. following viral infection) produces characteristic chest pain (retrosternal, pleuritic, worse on lying flat, relieved by sitting forward), tachycardia and dyspnoea. There may be an associated pericardial friction rub or evidence of a pericardial effusion. Widespread ST segment changes occur due to involvement of the underlying epicardium (i.e. myopericarditis). NB. ST- and PR-segment changes are relative to the baseline formed by the T-P segment. 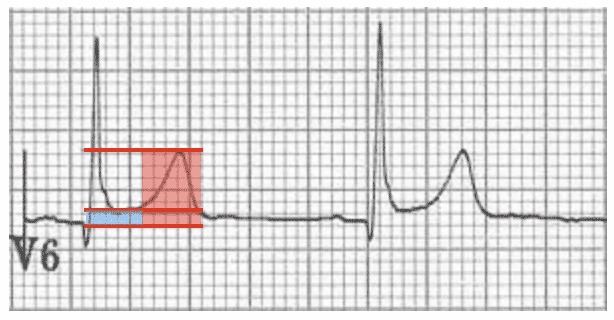 The degree of ST elevation is typically modest (0.5 – 1mm). 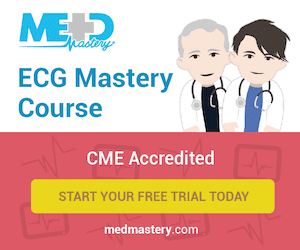 Pericarditis is classically associated with ECG changes that evolve through four stages. NB. Less than 50% of patients progress through all four classical stages and evolution of changes may not follow this typical pattern. Infectious – mainly viral (e.g. coxsackie virus); occasionally bacterial, fungal, TB. Widespread concave ST elevation and PR depression is present throughout the precordial (V2-6) and limb leads (I, II, aVL, aVF). 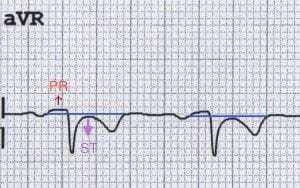 There is reciprocal ST depression and PR elevation in aVR. Widespread concave STE and PR depression (I, II, III, aVF, V4-6). Reciprocal ST depression and PR elevation in V1 and aVR. Widespread subtle concave ST elevation with PR depression, most obvious in the precordial (V2-6) and inferior leads (II, III, aVF). This (sadly slightly faded) ECG was taken from a 6-year old child with viral pericarditis, hence the tachycardia is age-appropriate. The child also had evidence of myocardial involvement with elevated cardiac enzymes (i.e. myopericarditis) . The ST / T wave ratio < 0.25 is consistent with BER. The ST / T wave ratio > 0.25 is consistent with pericarditis. Another clue that suggests BER is the presence of a notched or irregular J point: the so-called “fish hook” pattern. This is often best seen in lead V4. Notched J-point elevation in V4 with a “fish hook” morphology, characteristic of BER. The main differences between pericarditis and BER are summarised below. For more information visit the Benign Early Repolarisation (BER) library page. NB. These features have limited specificity, therefore it may not always be possible to tell the difference between these two conditions. 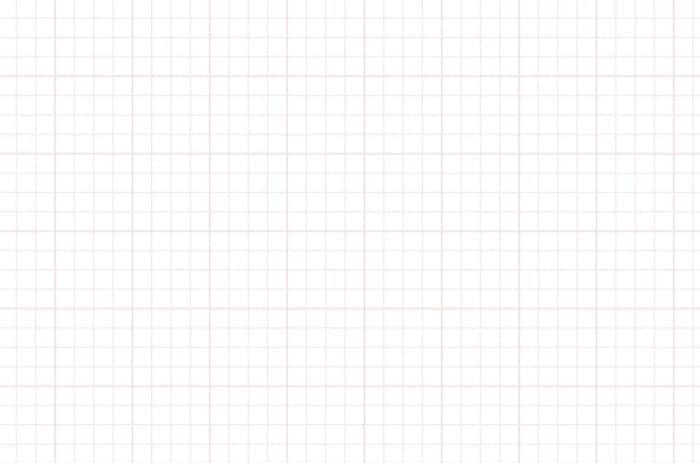 Is this BER or pericarditis? There is widespread concave ST elevation suggesting pericarditis. However, the ST elevation is markedly more prominent in the precordial leads (esp. V2-5), consistent with BER. There appears to be some subtle downsloping PR depression in the limb (I, aVL) and precordial leads (V3-6), with subtle PR elevation in aVR, suggesting pericarditis. The J wave notching (fish-hook pattern) in V3-V4 is highly suggestive of BER. 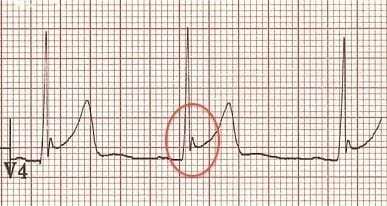 There are prominent T waves in the precordial leads, suggestive of BER. The ST / T wave ratio of 0.16 is also consistent with a diagnosis of BER. These ECG appearances could be caused by BER alone, although it is possible that this ECG represents BER with superimposed pericarditis. 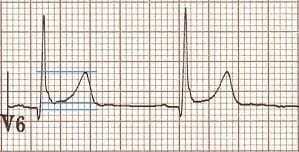 This ECG demonstrates the difficulty in differentiating between these two very similar conditions. Remember that it is possible for a patient with BER to get pericarditis! 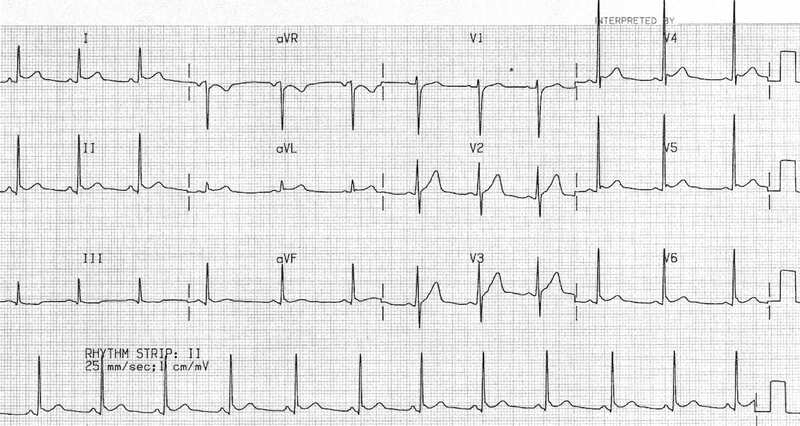 The following two ECGs demonstrate what happens when a patient with BER develops pericarditis. 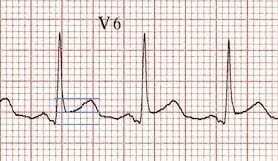 The baseline ECG was taken from a fit 23-year old male military recruit during a routine health evaluation. Benign Early Repolarisation + Pericarditis! Relatively tachycardic heart rate (95 bpm) for a fit young man. Widespread concave ST elevation, noticeably increased compared to previous ECG. New widespread PR depression with PR elevation in aVR. Classic teaching of generalised concave up ST elevation and PR elevation in aVR is not reliable for distinguishing pericarditis from ST elevation myocardial infarction (STEMI). Pericarditis can cause localised ST elevation but there should be no reciprocal ST depression (except in AVR and V1). 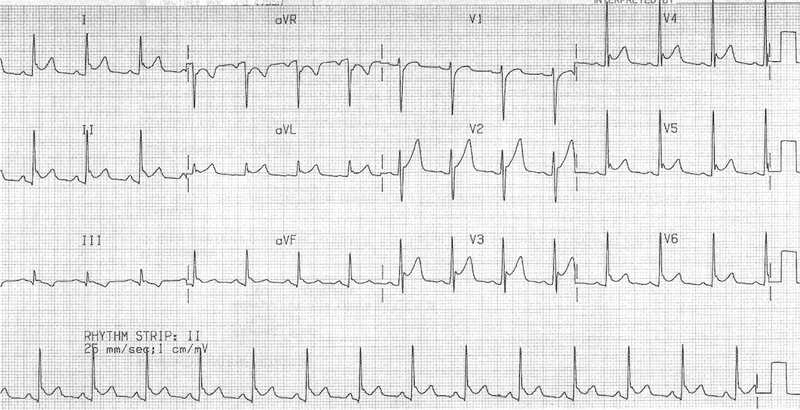 STEMI, like pericarditis, can also cause concave up ST elevation. 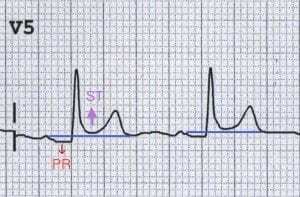 Only STEMI causes convex up or horizontal ST elevation. 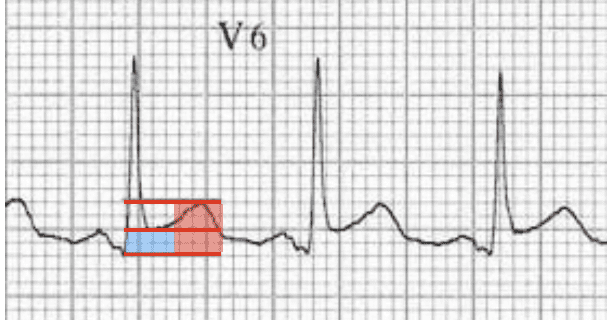 ST elevation greater in III than II strongly suggests a STEMI. PR segment depression is only reliably seen in viral pericarditis, not by other causes. It is often only an early transient phenomenon (lasting only hours). MI can also cause PR segment depression due to atrial infarction (or PR segment elevation in aVR). …things may become more obvious with time!